Our technicians are not only experienced with many different brands of residential products but with expanding technologies as well. We supply quality parts and equipment from manufacturers like American Standard, Aprilaire, Buderus, Carrier, Daikin, HB Smith, Honeywell, Johnson Controls, Mitsubishi, Samsung, Trane, and Weil McLain, plus many others. Douglas Mechanical Services technicians are also trained to handle nearly every service needed including gas and oil fired boilers, gas and oil warm air heat, cooling, and ventilation. 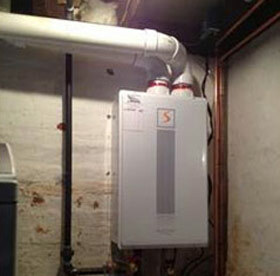 We also install and service residential water heaters from smallest to largest. 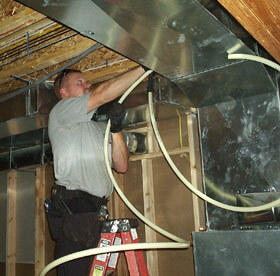 In addition, we install and service gas fireplaces as well as pool heaters. Furthermore, equipment left by past contractors (i.e. boilers, furnaces, rooftop units, compressors, and hot water heaters) can be easily removed and disposed of properly by our company. 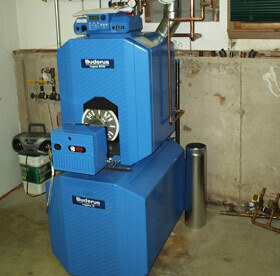 We can do this for your residential home. Click on one of the manufacturers below to learn more about the products they offer, which we can install for you.